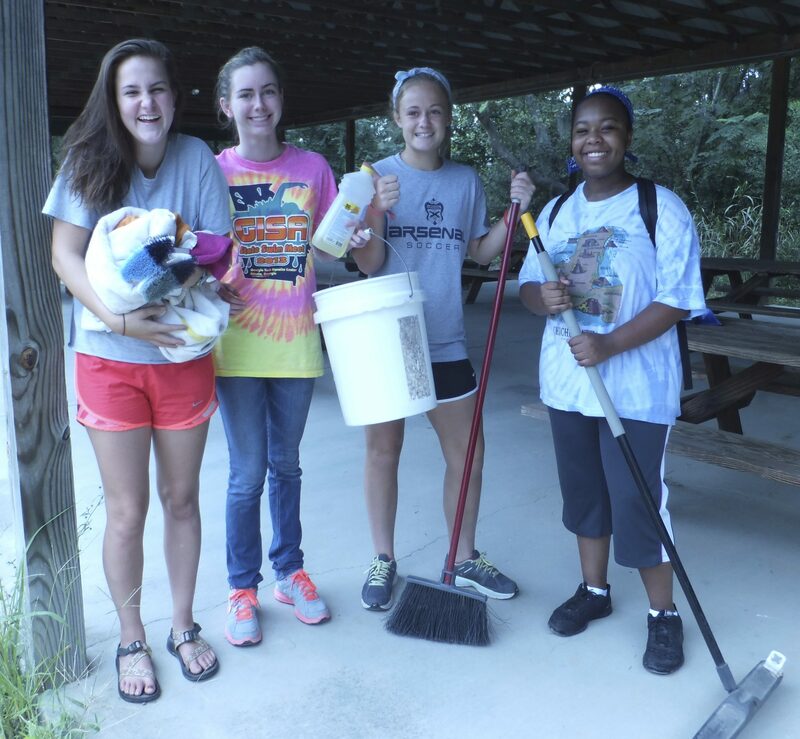 This is a time for volunteers to come together and make a difference for all of those who visit Phinizy Swamp Nature Park. 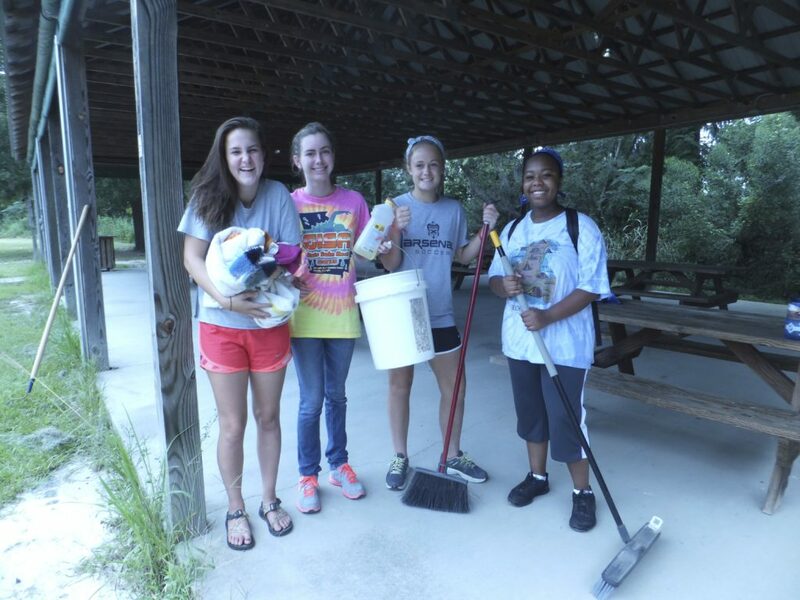 Come on out and help us give the park some TLC! We will be maintaining trails and doing other small projects around the park. Please contact Kim Dillard at 706-396-1428 or email her at kim.dillard@phinizycenter.org to sign up.